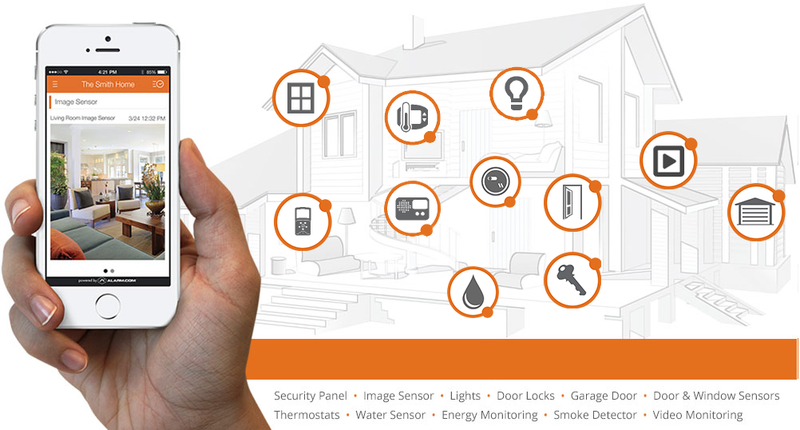 Our Smart Home Packages brings everything in your home together to make things safer, smarter and more efficient. 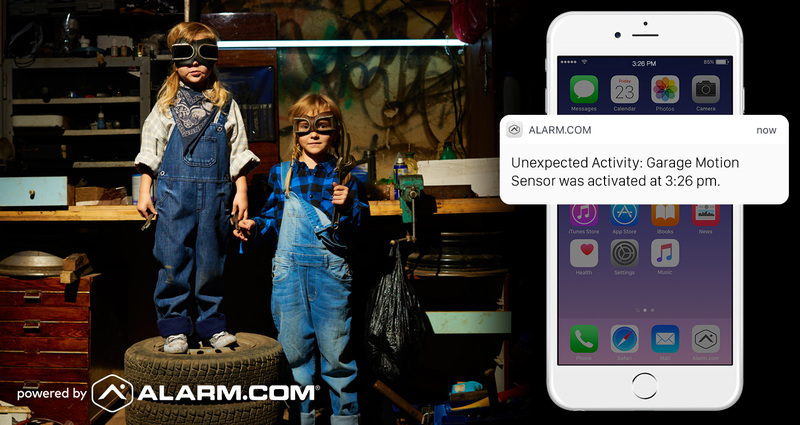 A single mobile app controls your security system, smart thermostat, lights, locks, garage doors and more. 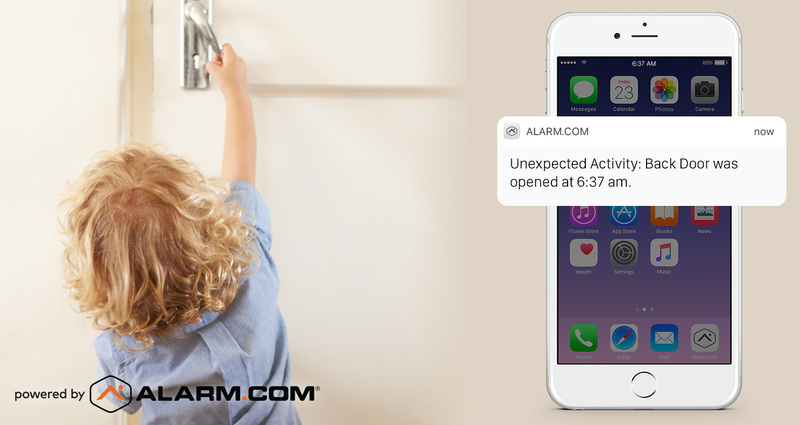 Unlike traditional systems that only alert you in an alarm event, with our Smart Home Packages we let you know what’s happening at your home at any time, whether your system is armed or not. Let us help you to find the right Smart Home Package. 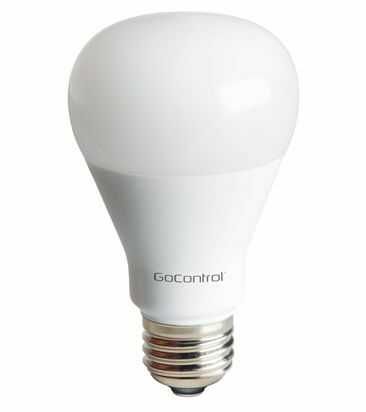 This device screws into an existing lamp like a traditional bulb and it's ready to be connected to your system. 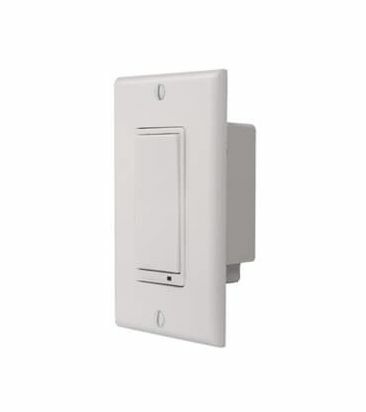 These are very similar to smart plugs, but installed into your wall in place of your old light switch. These can provide the best experience both aesthetically and functionally. This device plugs into a wall socket; you plug your lamp into it. 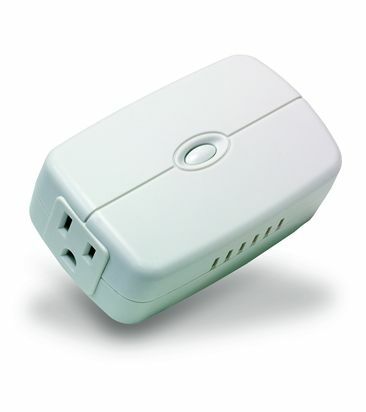 They can be remotely controlled and also automated to turn your lamp on and off. 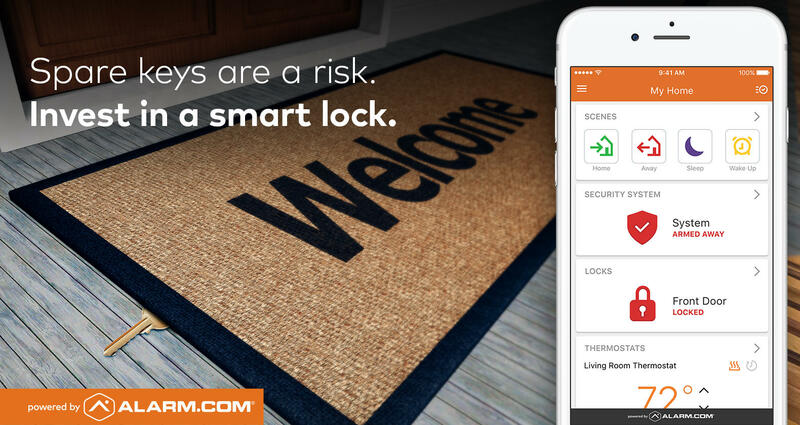 Security: Smart lighting is a valuable way to give your home a lived-in look, even when you’re out of town. 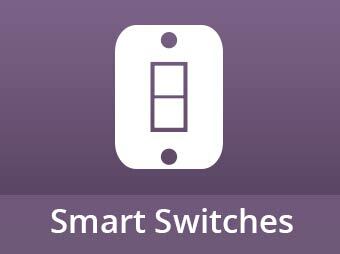 To make it more realistic, your smart lights should run on a dynamic schedule to conceal the fact you’re automating. With sunrise and sunset options and even variable times throughout the day and the week, some smart lights can manage it all for you. 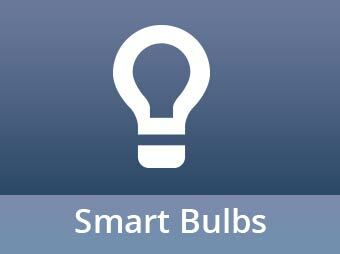 Safe Energy: With the right smart lights you can find easy opportunities to reduce your monthly energy costs. You’ll want lights that offer scheduling features and work with other devices in the home. With a smart home platform you can create triggers that automatically control lights as you come and go. For example, you can personalize your home so when you close the front door on the way to work, your lights automatically turn off for savings. Talk with us about Smart Home Lighting. 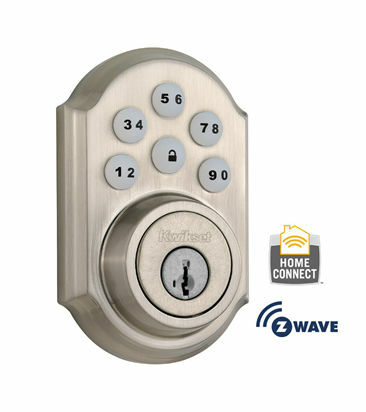 Talk with us about Smart Home Door Locks. 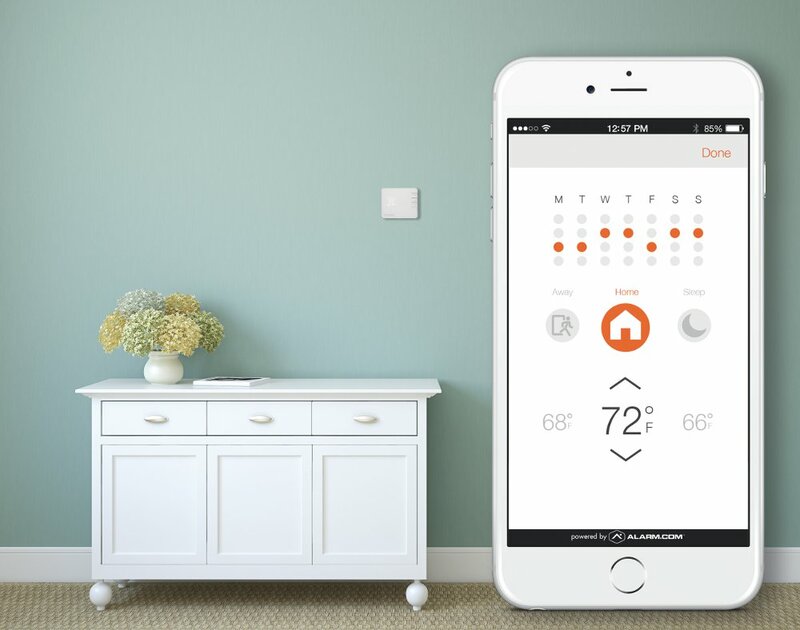 Talk with us about Smart Home Thermostat. 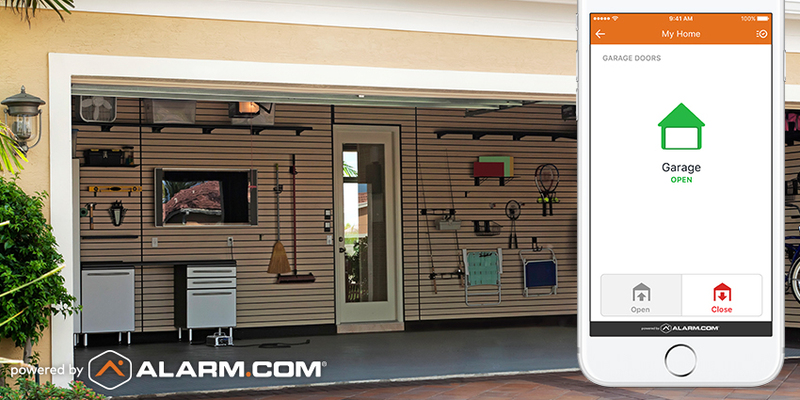 Talk with us about Smart Home Garage. 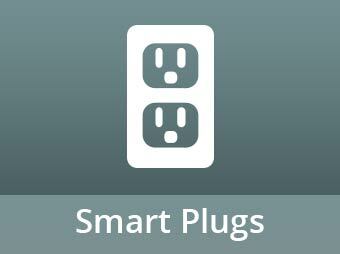 Talk with us to find the best Smart Home Package to fit your needs.